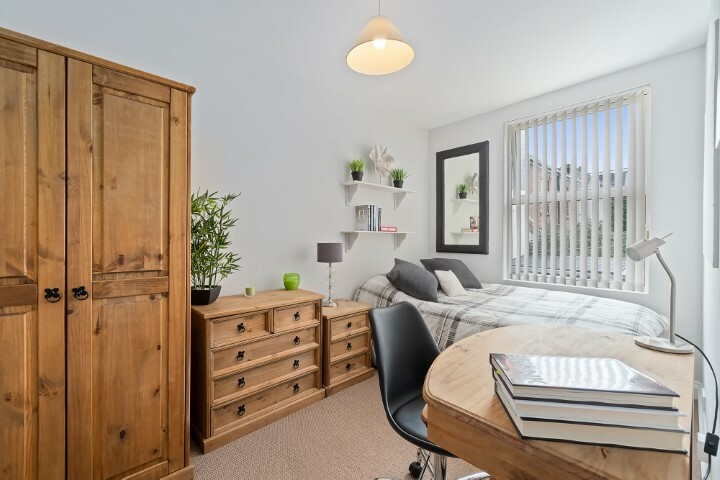 A stunning four bed property situated on the highly sought after Bedford Terrace. 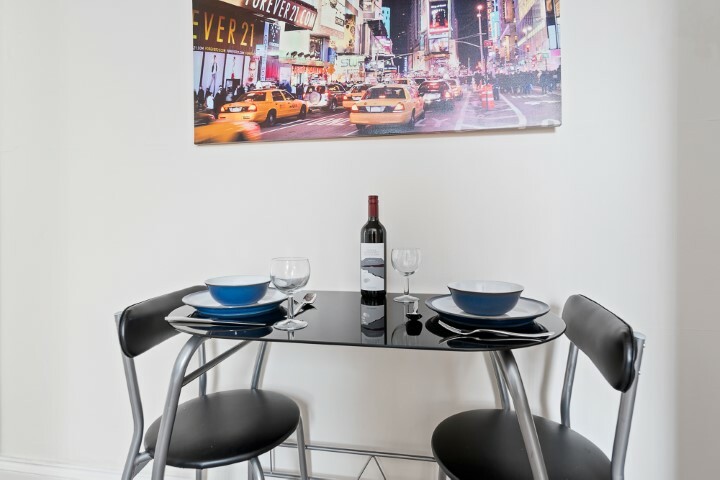 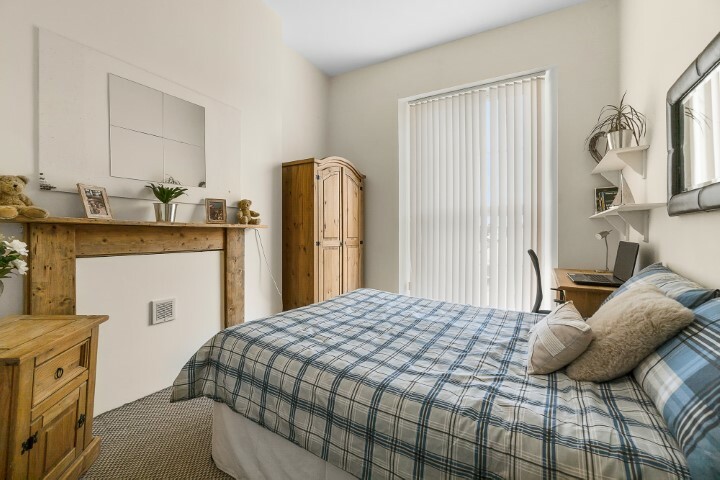 You may be wondering why Bedford Terrace is so popular and the reason is simple, the location just cannot be beaten! 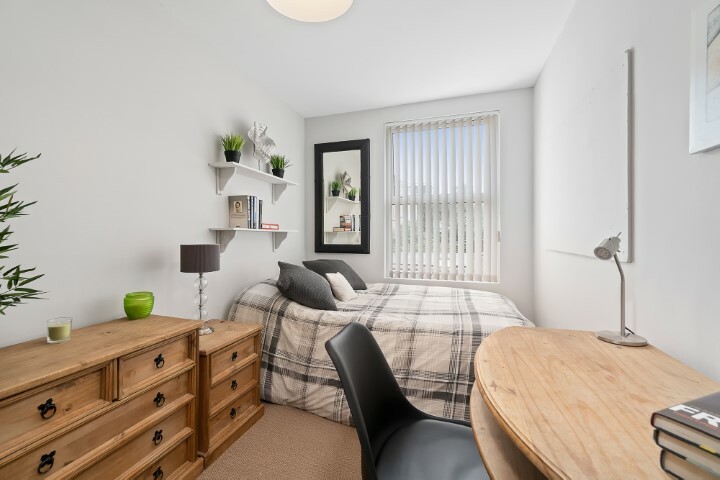 With the uni campus being on your doorstep as well as all the other amenities of North Hill, nothing is too far away! 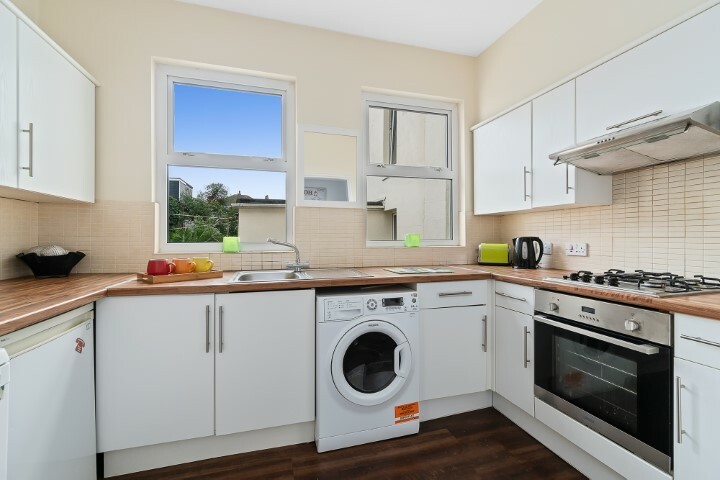 The flat has a lounge/diner as well as a modern kitchen. 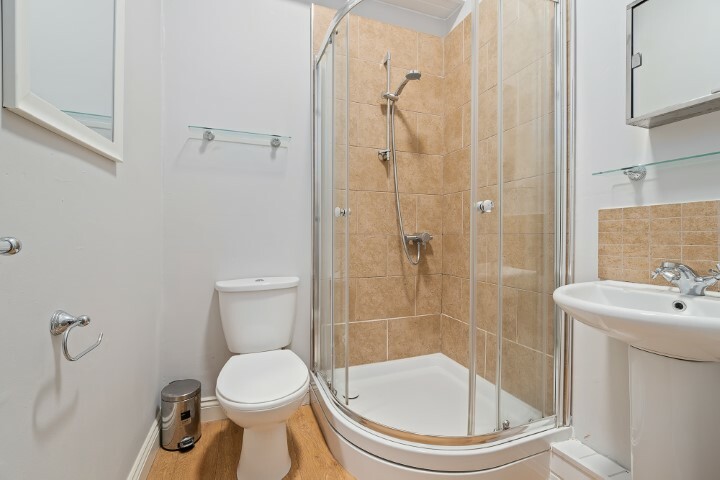 It features 1 full bathroom and an additional ultra modern shower room! 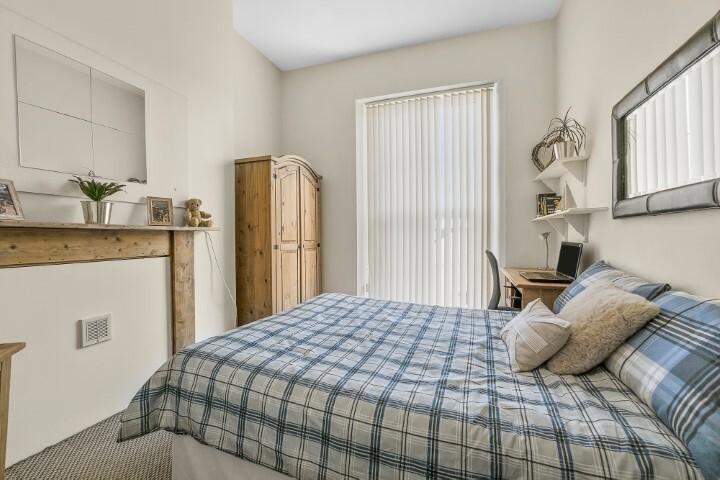 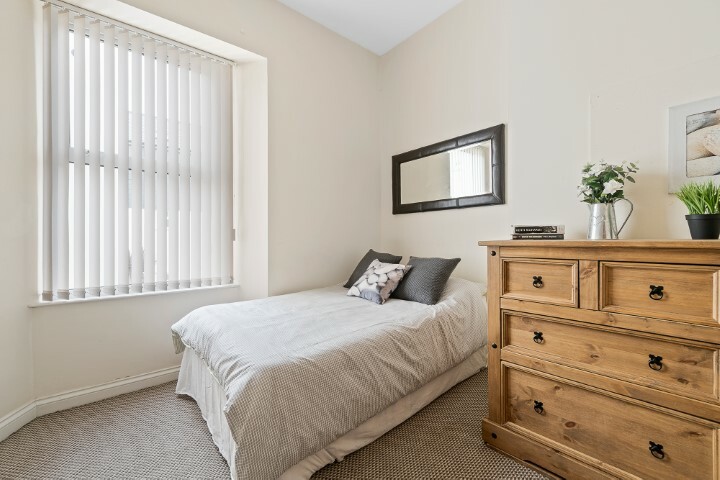 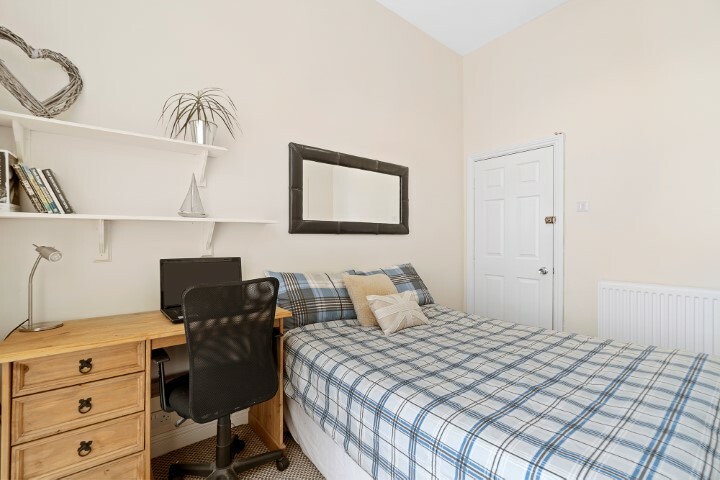 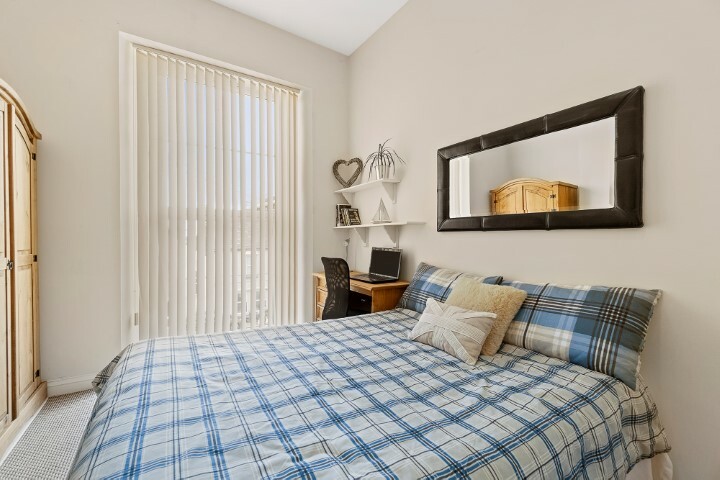 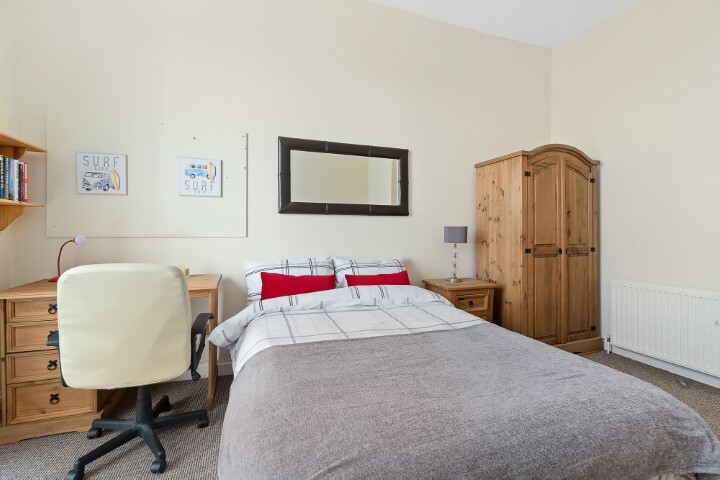 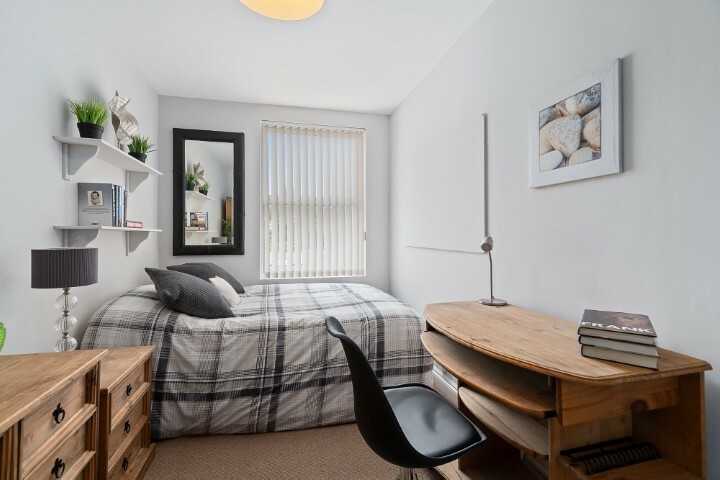 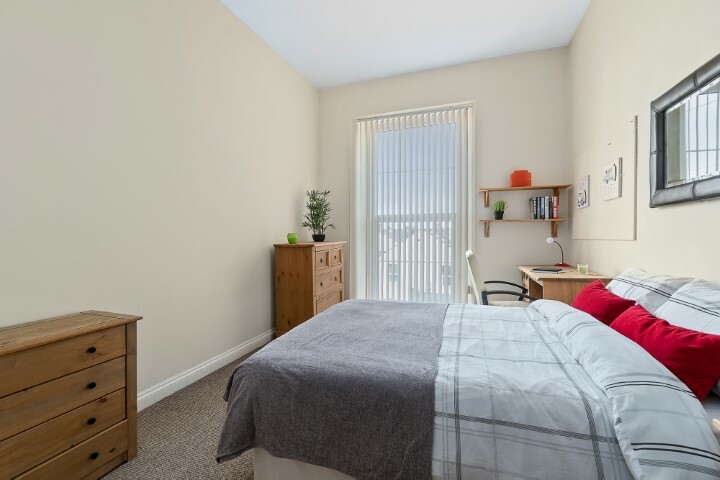 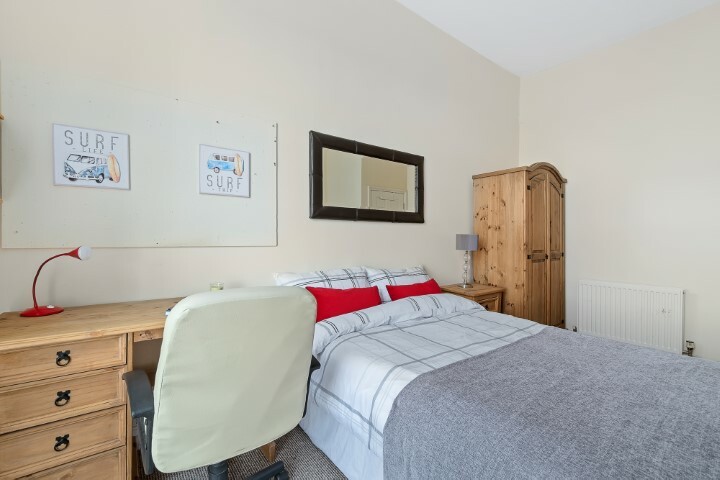 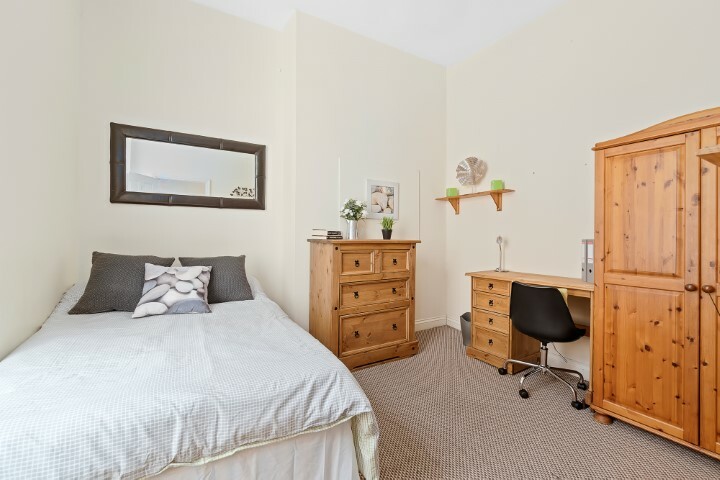 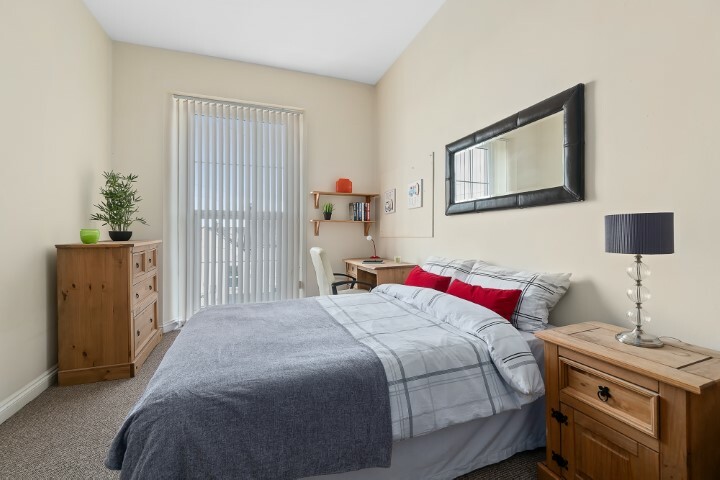 All rooms come with the perfect set up for any student as they each contain a doubled bed, desk, wardrobe, drawers and a bedside table. 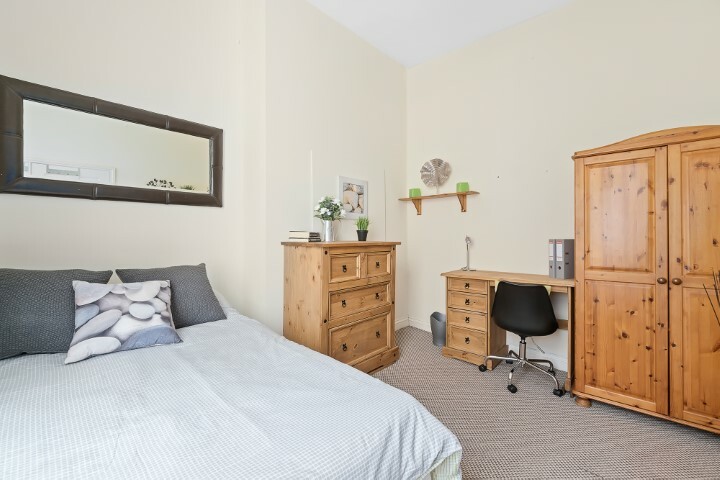 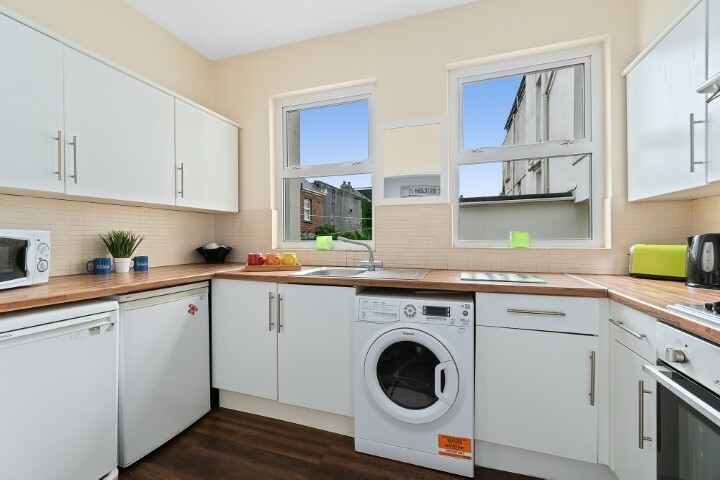 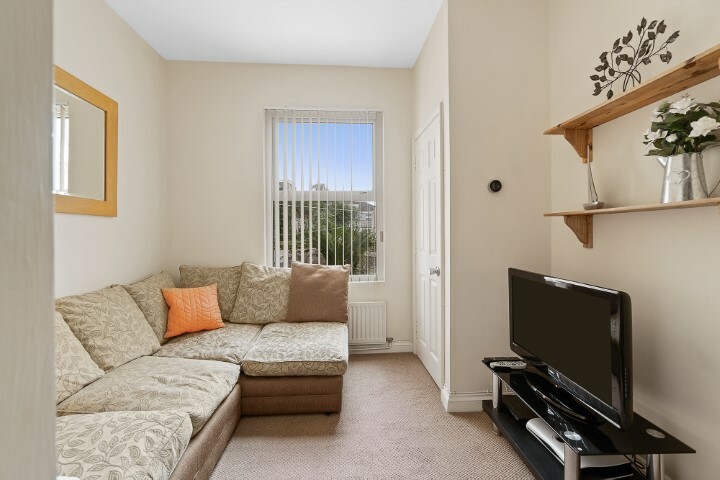 This flat also has an abundance of storage space so you can hide things like suitcases and Christmas trees! 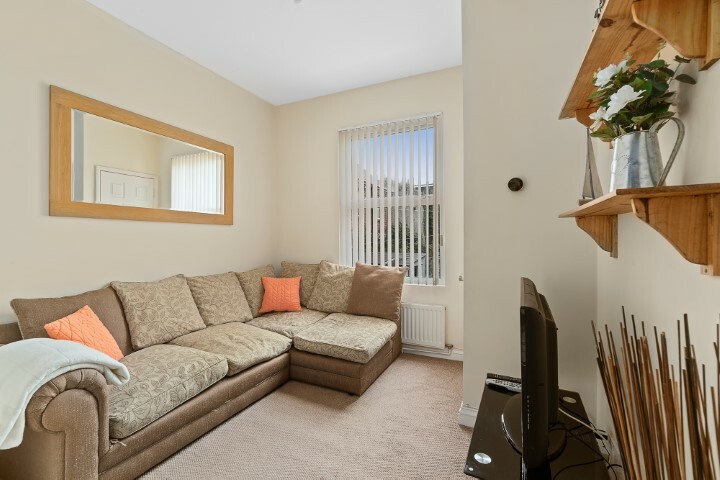 Another massive perk is that off road parking is available with this flat!